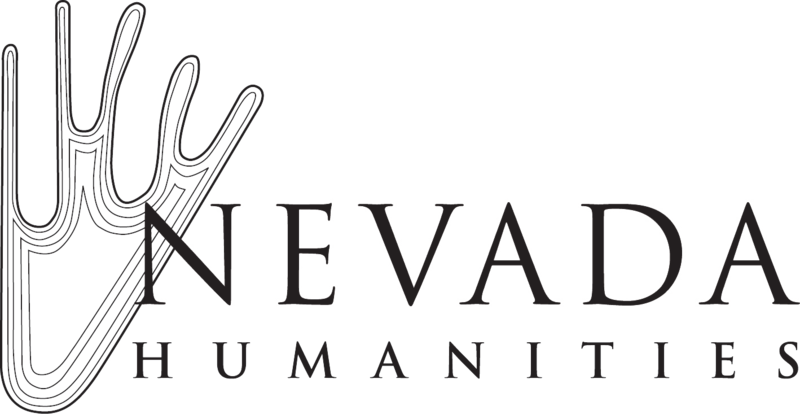 The Nevada Suffrage Centennial Logo and Website are made possible by a grant from the Nevada Humanities Committee to the Nevada Women’s History Project. The logo (at left) is fashioned after the 1914 pin for the Nevada Equal Franchise Society. The Nevada Suffrage Centennial Website includes suffrage history from 1864 to 1948, Nevada suffragist biographies and a Blog by Sally Zanjani. The NWHP will be expanding the website to include the 2014 commemoration, articles by Nevada suffrage scholars and other suffrage facts. Please return often to see what’s new. Nevada Women Make It Happen in 1914! Nevada women have been campaigning for the right to vote since shortly after Nevada became a state in 1864. Therefore it is fitting that we celebrate our two important birthdays in the same year. In 2014 Nevadans celebrate the 150th anniversary of statehood and the 100th anniversary of women’s suffrage. “Twenty thousand voters, scattered over an area of 110,000 square miles, gave an average of one voter to every five square miles to be sought out and educated.” She further writes that …”the most important educative factor in our campaign was personal contact with the voter”. The Nevada Equal Franchise Society created local branches throughout the state. These suffrage campaigners had to visit and personally speak to miners, farmers, sheepherders, cattle raisers, shop and tavern owners and townspeople everywhere. Traveling by train, automobile, stage and even on horseback, they had to go everywhere and do whatever it took to personally speak to every man to convince him to vote for women’s suffrage. These workers flooded their local newspapers with suffrage progress bulletins and posted printed material wherever it might be read. Their hard work paid off with a glorious victory: a majority of 3,000 votes statewide: 10,936 men voted for and 7,258 voted against the measure. After the election of 1914 women had the right to vote in all Western states. Our pioneer spirit had prevailed!